Quote Once the noble Avenger of the Pantheon, http://www.wowhead.com/npc=124691 was struck down by Sargeras and reborn as a titan of destruction. He now stands at the core of Argus, guarding a power that could unmake the universe. Not even demons are permitted to tread within the titan's halls, and any mortals bold enough to trespass will be reduced to cinders by http://www.wowhead.com/npc=124691's burning blade, Taeshalach. 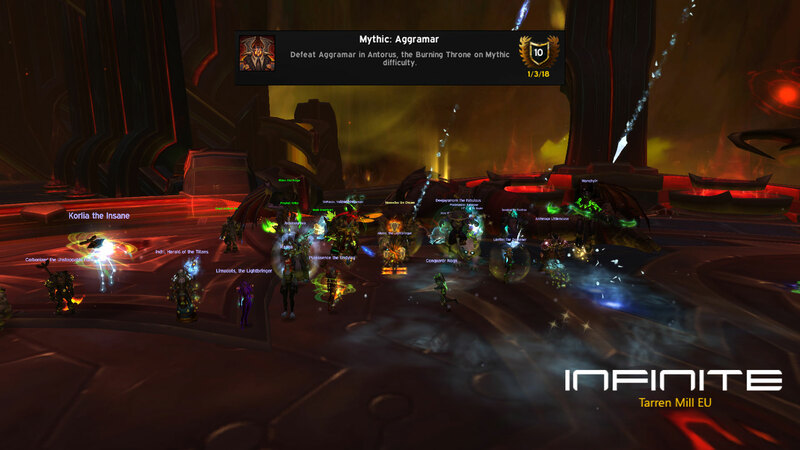 Nevertheless we managed to free http://www.wowhead.com/npc=124691 from Sargeras grasp.